When placed on the Portal of Power, the elixir restores 30 health per second, with a maximum of 450 health in total. The figure can be removed from the portal to save part of the healing for later. When changing or resetting chapters, the elixir’ duration recharges to full. 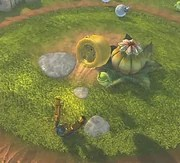 To use the elixir in the 3DS version, it first needs to be added to the game by Wendel in the same way a Skylander would be added. It will then be stored under the R button, which the player can press to activate it. 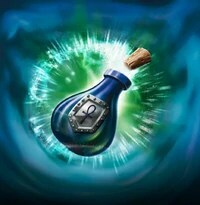 While active, the elixir will heal the Skylander. Each activation costs 10 radiance. At the moment, the elixir doesn’t do anything other than expanding the collection and counting towards the Collector medal. 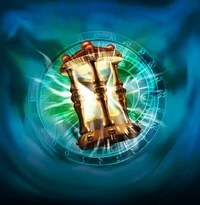 Did you know that the dramatic, ethereal music that plays when the portal of Power is empty is an epically slowed-down version of music that would normally play on that level? Which level’s theme music is your favorite? When placed on the Portal of Power, a radar appears on screen that tells the player if a hidden treasure is in the area. 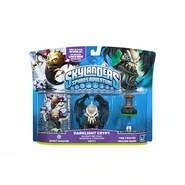 The closer the Skylander gets to the treasure, the more circles will show, and a distinct sound will play. 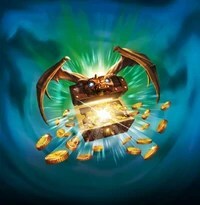 When the Skylander is very close, the chest will pop up from below the ground and the Skylander can then open it like any other Treasure Chests. At the moment, the hidden treasure doesn’t do anything other than expanding the collection and counting towards the Collector medal. In the Wii version, the Hidden Treasure resets during cutscenes or when speaking with certain NPC’s. This even works in the Ruins, making it an easy-to-use and infinite source of coins. 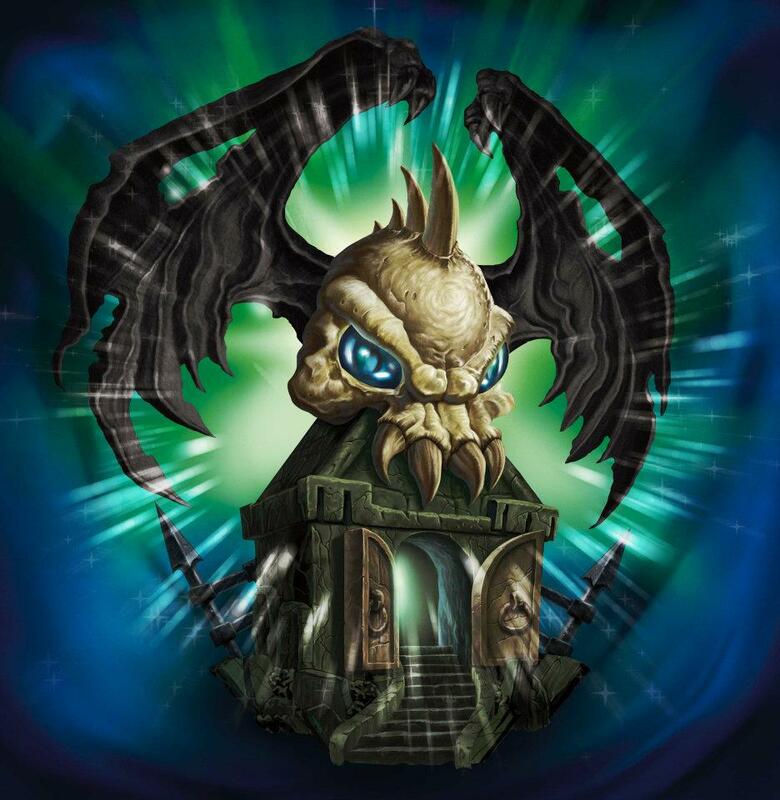 Chompies are small common enemies that bite your Skylanders, first appearing on the Shattered Island. They are easy to beat but can come in large numbers and can be produced by Chompy Pods. Chompies appear in nearly every level in Skylanders and are also in many Heroic Challenges. 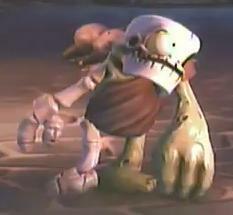 Chompies are small common enemies that bite your Skylanders, first appearing on the Shattered Island. They are easy to beat but can come in large numbers and can be produced by Chompy Pods. Chompy Pods are toothed plants that spawn Chompies.